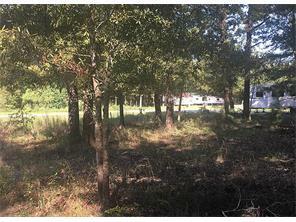 Two very nice lots in Section J of Holiday Villages. 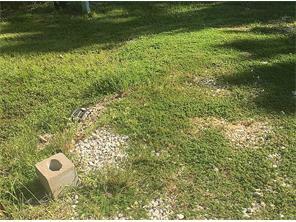 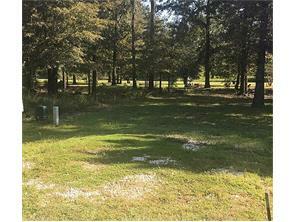 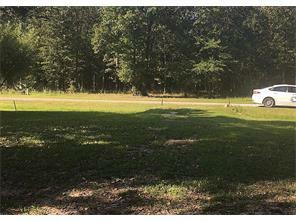 Lot 487 has electric/water/sewer as well as a rock driveway with culvert. 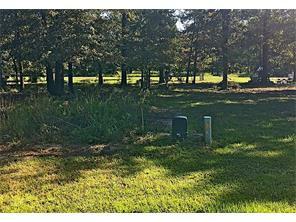 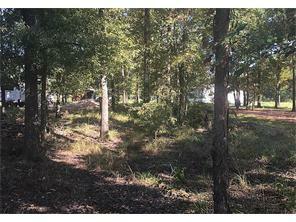 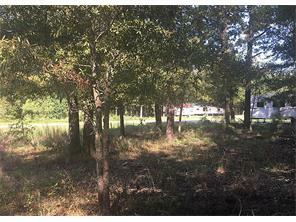 This would be a great location to build your dream home in a quiet, gated neighborhood with Lake Livingston access. 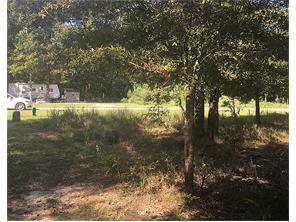 Or, you can bring your RV for weekend get-a-ways.